The extension needed to cast your computer’s Chrome browser to a Chromecast device is now available. 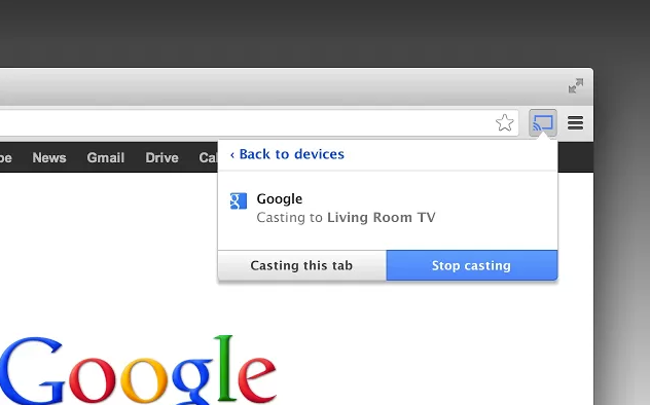 This extension allows you to find and play content on your Chromecast device from your Chrome browser. Of course, you’ll need a Chromecast device, which most of you don’t have because you had to order it this morning. Anyways, get the extension installed ahead of time to make sure you can cast away from the get-go. Where and When Can You Buy the New Nexus 7?